As a teacher, this is of course my favorite section! Here, you will find posts related to helping my little man learn. Most of the posts will be theme related in order to let little man experience and expand his knowledge of all different things! During my themed posts, I try to hit different areas of learning, including: Language/Literacy, Mathematics/Cognitive Skills, Science/Sensory, Motor, Art, and Music. 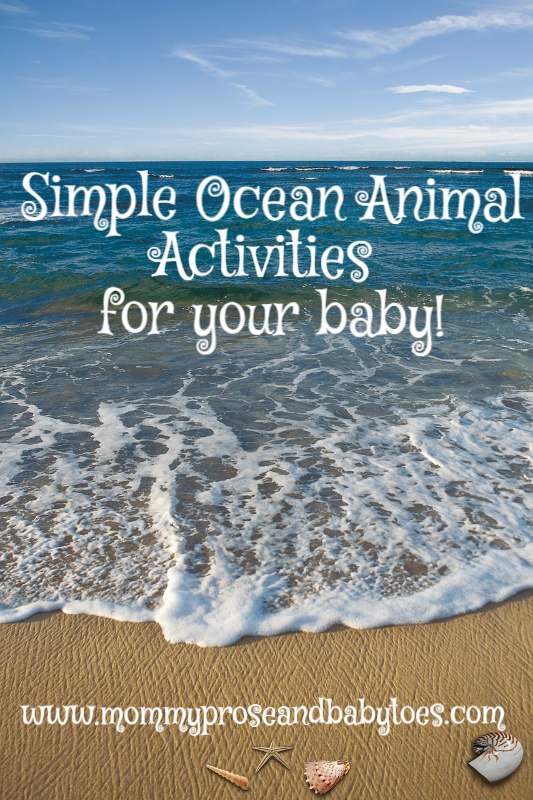 Little man is still very small, so these activities are quick and easy. 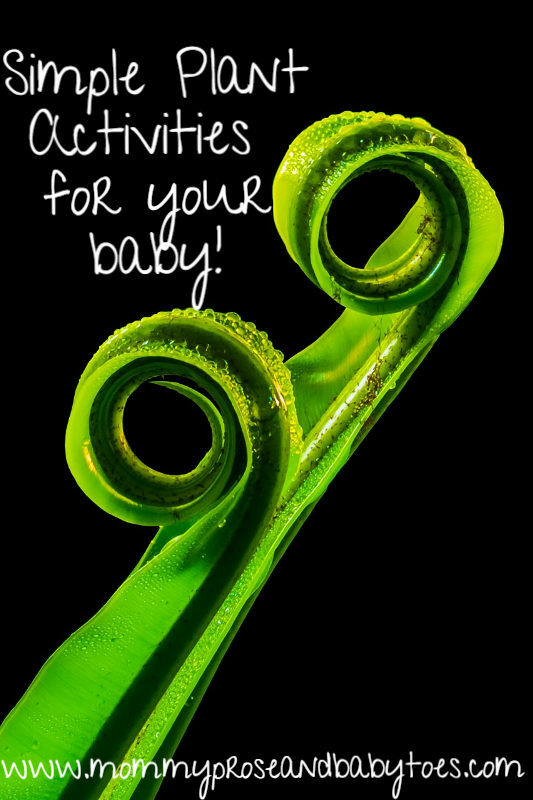 Also, I know that my days (like many of yours) are busy and crazy, so I may only get to one of the activities a day. The themes are meant to be done weekly, and it usually takes me that long! Although, I will say that we do repeat the songs, and I try to repeat some of the other areas. 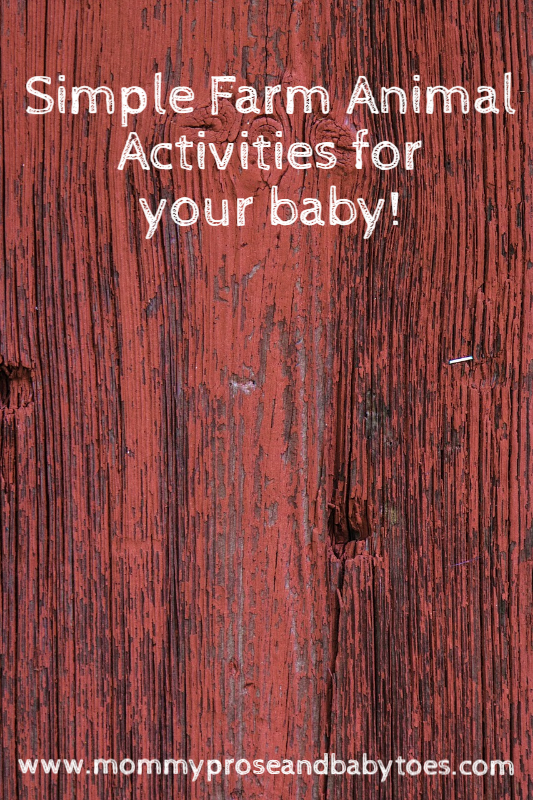 Obviously, you can do these activities any way you want! Just have fun! I have been such a slacker! I do have good reasons though! 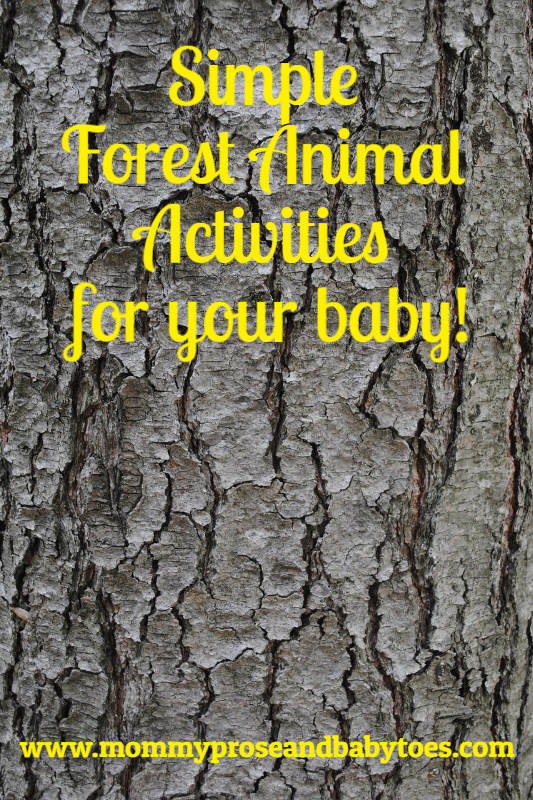 🙂 If you can believe it, I completed all the activities for this post with Little Man back in October! 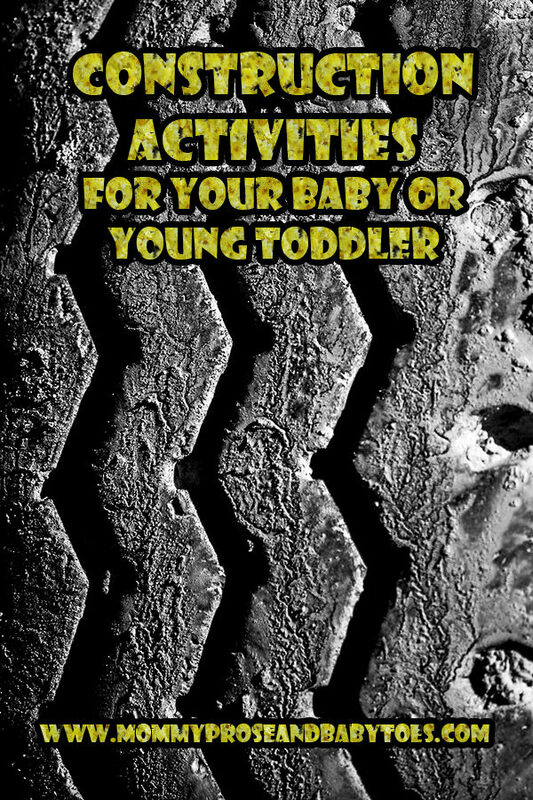 Who would have guessed that you don’t get a lot of free time with a toddler?! Mathematic/Cognitive Skills: This crane is from IKEA,… Read More Caution: Construction Site! Oh say, can you sea! This week was probably little man’s favorite! It combined his two favorite things, water and baby shark! If you do not know who baby shark is, you will soon find out! I played the baby shark song for little man when he was about two months old, and it was an instant hit! Mathematic/Cognitive Skills:… Read More Oh say, can you sea! This theme was a lot of fun because we have a ton of zoo themed items! Language/Literacy: Little Man’s Recommendations: Dear Zoo by Rod Campbell Polar Bear, Polar Bear, What Do You Hear? by Bill Martin Jr. & Eric Carle Panda Bear, Panda Bear, What Do You See? By Bill Martin Jr. & Eric Carle… Read More Let’s go to the zoo! E, I, E, I, O! Farm and domestic animals are such an easy and fun theme! 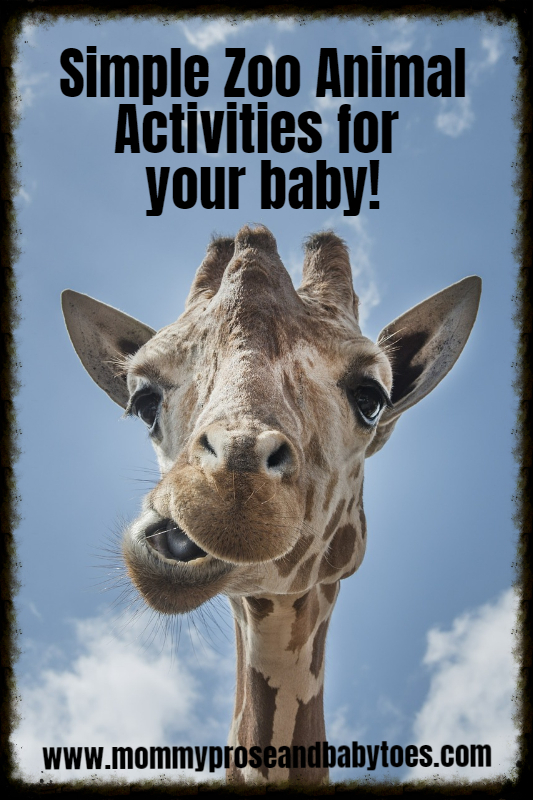 Babies and toddlers learn a lot of these animals very quickly because they almost all make sounds that can be replicated! Language/Literacy: Little Man’s Recommendations: Old MacDonald by Jill Ackerman Click Clack Moo by Doreen Cronin or any of her other books Mouse Mess… Read More E, I, E, I, O! There is no better time to explore weather than in the Spring! Here in Pennsylvania we can experience all four seasons during spring! I love doing weather activities because it is a new experience every day! 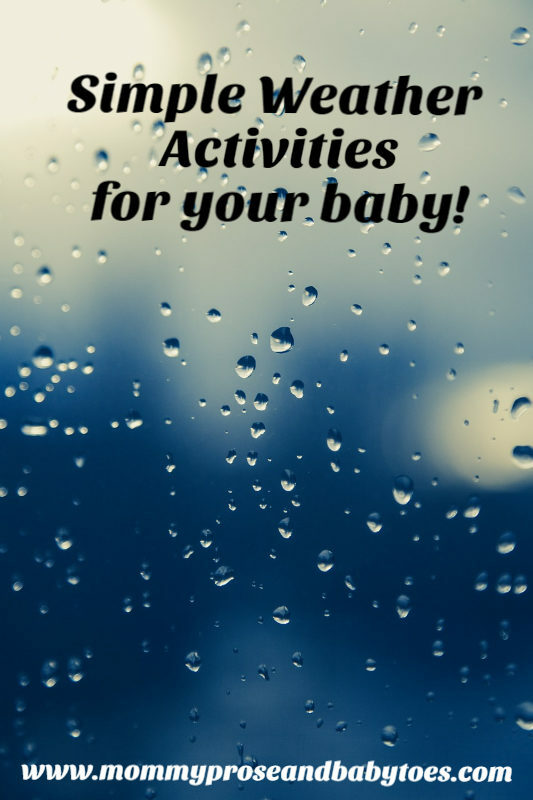 The obvious activity for this week is to go outside whenever possible and experience the weather/nature in your neighborhood!… Read More Little man, Weatherman! With Earth Day occurring in spring, plants was an obvious topic choice, and when little man is older I can add in recycling! Language/Literacy: Growing Vegetable Soup by Lois Ehlert Planting a Rainbow by Lois Ehlert Plants (My First Bilingual Book) by Milet Publishing The Giving Tree by Shel Silverstein The Tiny Seed by… Read More Plentiful Plants! 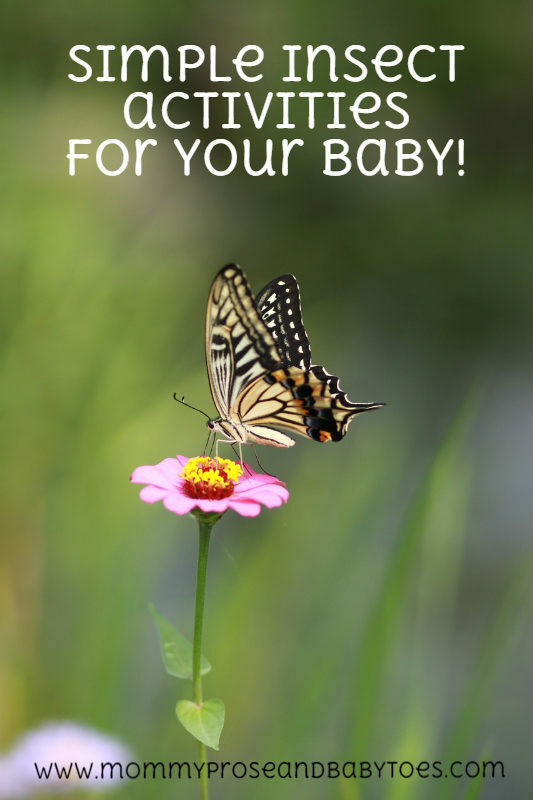 Insects are always a great topic for Spring because all the rain makes the creepy, crawlies come out! 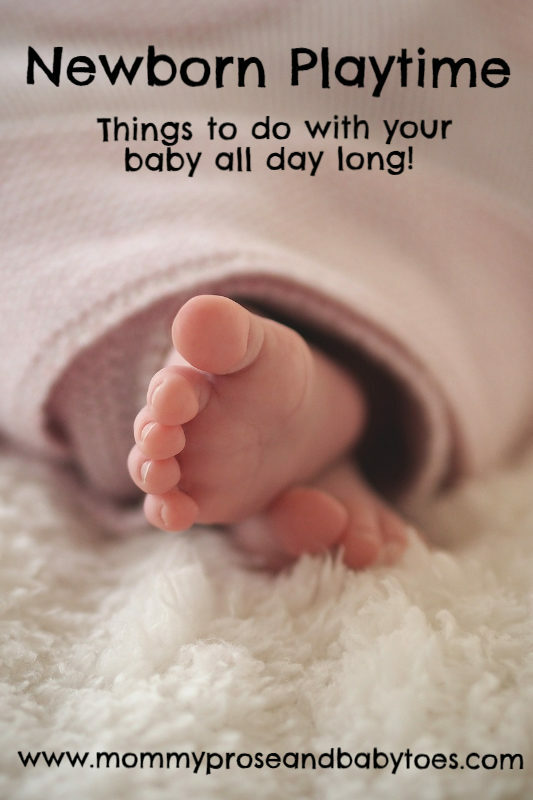 Language/Literacy: Little Man’s Recommendations Itsy Bitsy Spider by Sarah Ward The Very Hungry Caterpillar by Eric Carle The Very Quiet Cricket by Eric Carle Bug Hunt by Salina Yoon Hello Bugs by Smriti Prasadam Halls Mathematics/Cognitive Skills:… Read More Creepy, Crawly Critters! 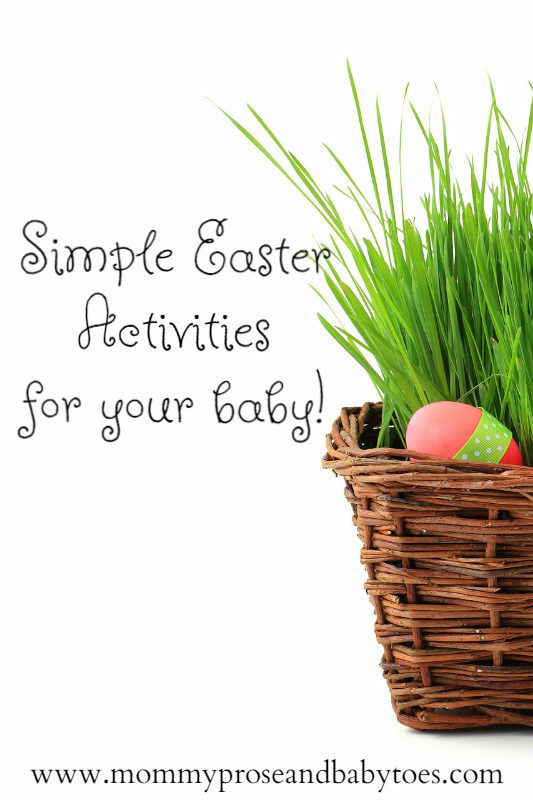 So when I wrote this post, Easter was a week away. Now – two months later – I am finally posting it! Haha! Oh well! I figured I might as well post it, since it was already written! Language/Literacy: Little Man’s Recommendations: Pat the Bunny books by Golden Books Clifford’s Happy Easter by Norman Bridwell… Read More Hippity, Hoppity, Easter’s on its way!